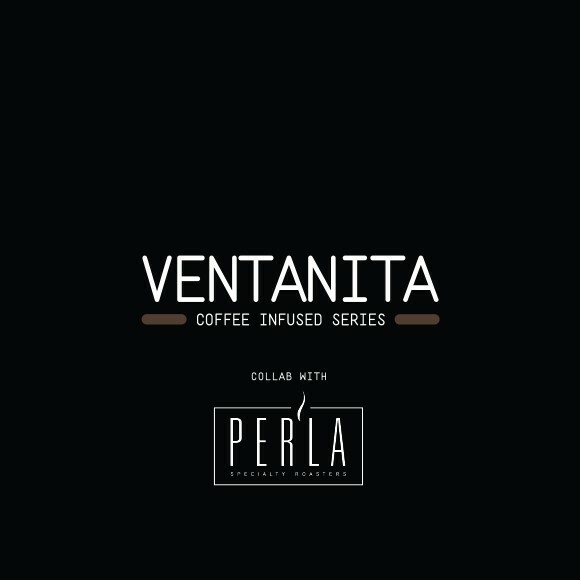 Our “Ventanita: Coffee Infused Series” is a continuous collaborative effort with specialty coffee roasters. Specialty coffee can display a diverse array of flavors that can come as a surprise to the uninitiated. We work closely with our coffee roasting friends at each step of the process to create a perfectly balanced interplay between both coffee and beer.  Each batch of this series will feature a different coffee infused into a beer selected in order to highlight (without overpowering) its unique character.